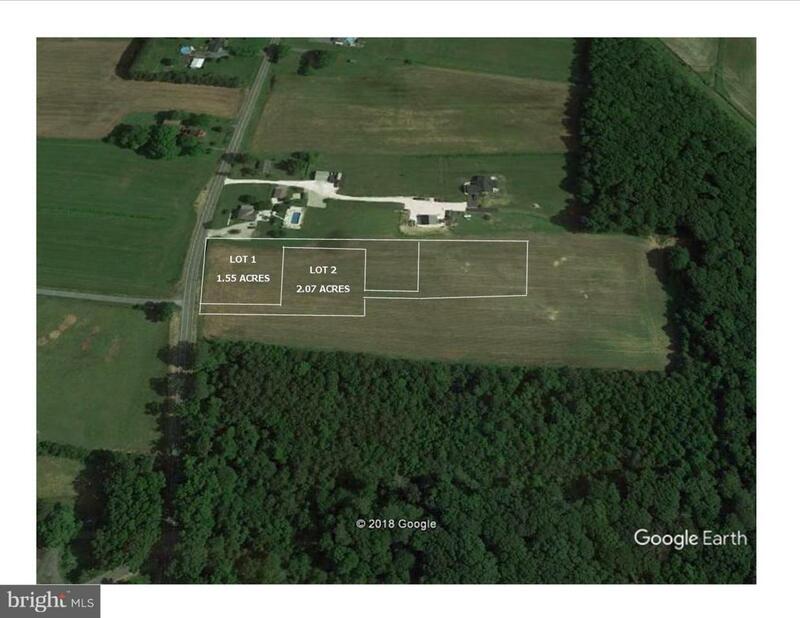 Large 2+ Acre Parcel - Perfect for Building your country home! Plenty of room for pets, gardening, friends, & family gatherings. Standard Septic System approved for up to 5 Bedrooms. Very convenient to the Town of Berlin, Ocean City & Assateague Beaches!